Any way your themes are nice one. Good topic. From your post I could understand that you have well idea. You have to try to add more creativeness in your post. 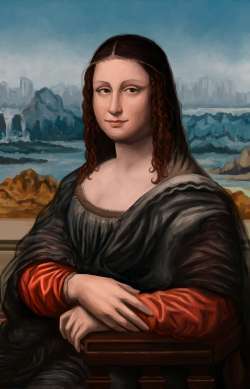 This new image uncovers a lot of hidden secrets about the Mona Lisa, her appearance and nature. Why do we feel such an intangible sadness?